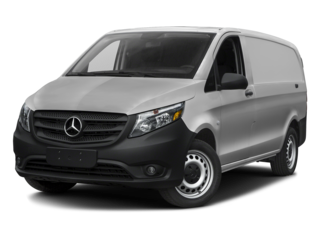 We have a team of qualified service technicians standing by to help you with any of your Mercedes-Benz Commercial Van service related needs. 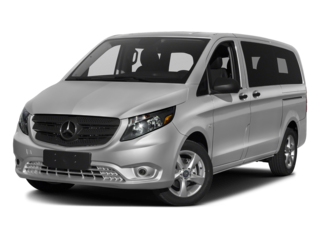 From oil changes, tire rotations, brake pads, transmission problems to routine scheduled maintenance, we’ve got Mercedes-Benz trained technicians who will get you and your van back on the road. Drivers from New Hope, Warrington, Newtown, Buckingham, and Richboro all make our Doylestown, PA dealership their first port of call for every automotive need. 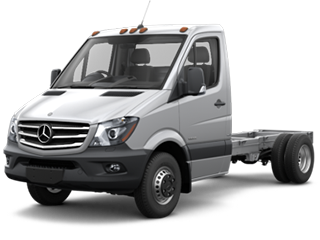 Our showroom showcases the latest Mercedes commercial vehicles, while our service, tire, and collision centers remain ready to bring your car back to impeccable condition at a moment’s notice. 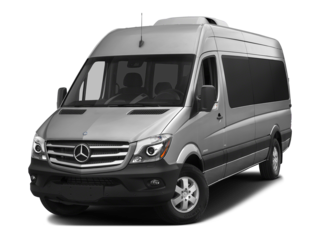 We have a great selection of Sprinter and Metris vehicles. 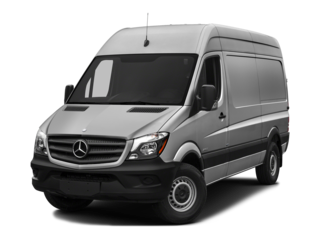 Our sales team will go above and beyond to find a cargo or passenger model that speaks to you like no other, and we also offer a range of certified pre-owned models that have been painstakingly inspected to ensure adherence with our unwaveringly high standards.